A few years prior to the draining of the Kankakee Marsh in 1918 Secretary of War Major General H L Scott summited a report; examining the effects and impact of draining the marsh. 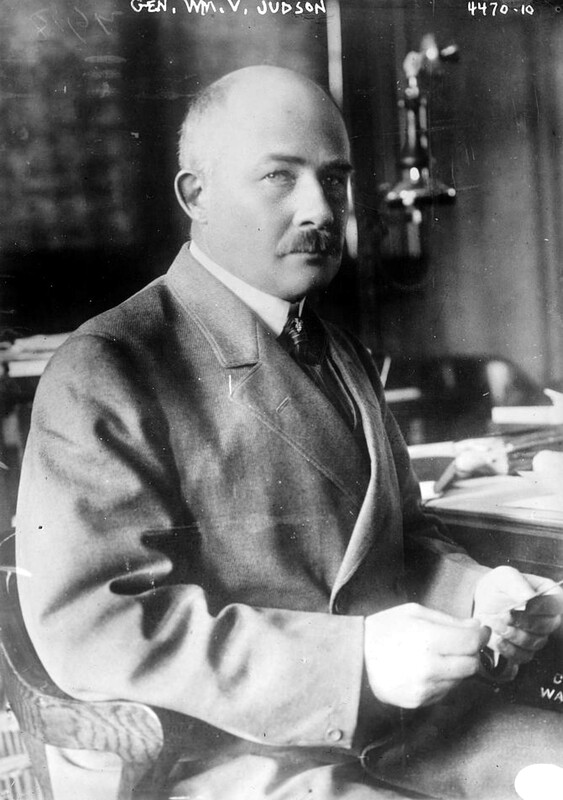 Army Corps of Engineers, Lieut. Col. W V Judson, compiled the information and wrote the report. Ironically, Judson was a born and bred Hoosier. Soon after Indiana statehood in 1816, Indiana officials looked at the northwest corner of the state to what they perceived as the problem of the Kankakee Marsh. The success of the Erie Canal, built in 1825, initiated discussion to canalize the Kankakee, drain off much of the swamp and sell the newly “reclaimed” land for agricultural purposes. The income would be used for much needed infrastructure. Unfortunately, public and private corruption resulted in no money finding its way back to Indianapolis. Indiana came close to insolvency. This near bankruptcy ended these early thoughts of canalizing the Kankakee. However, the concept of using navigation as the reason for “straightening” the river— with the byproduct of draining much of the marsh— was not lost. Indiana did not heed this report. The State went on to channelize the Kankakee Marsh three years later, with the devastating results forecasted in Judson’s report. Today we continue to struggle with the harmful impact of the channelization of the Kankakee Marsh. 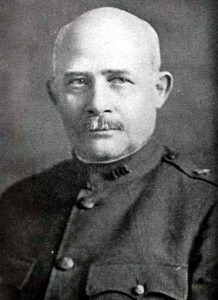 Brigadier General William Judson passed away in 1923, five years after the Kankakee Marsh was drained resulting in the disaster his report forecasted.